Trivex is a lens material made of a urethane-based pre-polymer. 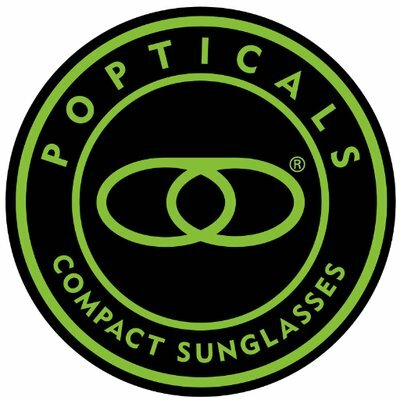 Because it is lighter than polycarbonate and yet exhibits both exceptional strength and superior optical clarity, it has become a common lens material for use in safety glasses. The visual clarity of Trivex compares favorably to polycarbonate, its nearest rival in terms of overall performance. Abbe Value is the measure of chromatic aberration (or lens distortion), and the lower the Abbe Value, the more aberration is present in the lens; therefore, a higher Abbe Value number is desirable. The Abbe Value of polycarbonate is 30. Trivex boasts an Abbe Value of between 43-45. In the weight category – another very important aspect of eyewear – Trivex beats all comers. It is lighter than high index plastic lenses, standard plastic (CR-39), polycarbonate, and all glass lenses. Lighter weight means less slippage and more comfort for everyday use. Lighter lenses can be especially beneficial when used in safety glasses, where long-term usage is often a factor and less weight means increased levels of comfort and fit. 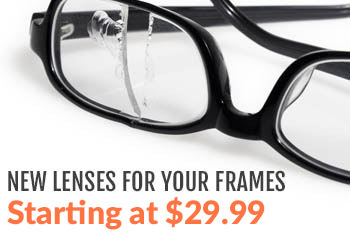 Lighter lenses also result in less safety glass re-adjustment, leaving your hands free to engage in work activities. The next time you’re in the market for a pair of safety glasses, consider using Trivex as a lighter, higher-clarity alternative to polycarbonate.